Left to right: Forward Quincy Butler, defenders Eddy Berumen and Hayden Sargis, and midfielder Mario Penagos. 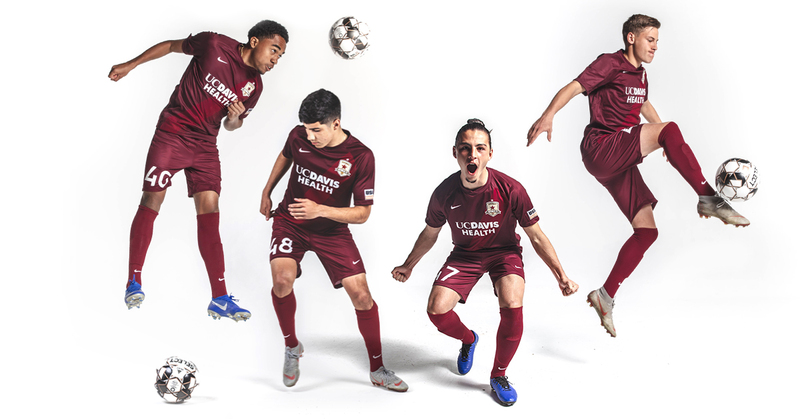 SACRAMENTO, Calif. (March 7, 2019) — Sacramento Republic FC have added four academy players to their 2019 USL Championship roster. Forward Quincy Butler, midfielder Mario Penagos and defenders Hayden Sargis and Eddy Berumen join the first team under ‘USL Academy’ contracts, making all four players eligible for selection in league matches, including Saturday’s season opener against Real Monarchs SLC. 'USL Academy' contracts are designed to preserve players’ amateur status. They allow Republic FC Academy players to play in first team professional matches while still maintaining NCAA eligibility. Butler was the first Republic FC Academy player to join the club’s USL roster on an 'USL Academy' contract. 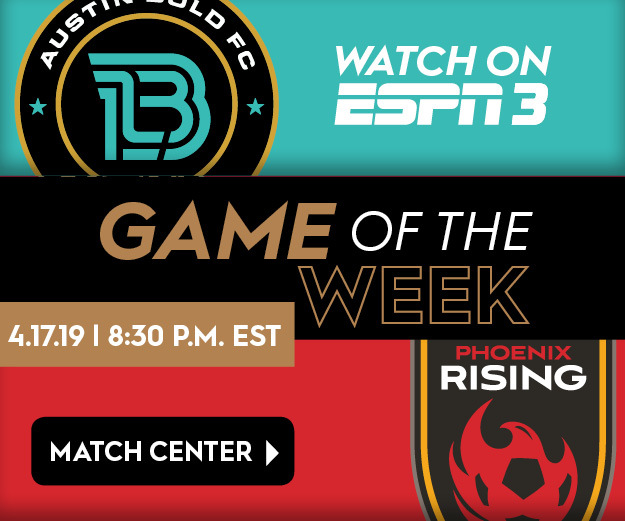 The 17-year-old winger has been with Republic FC’s United States Soccer Development Academy (USSDA) since its inception in 2015, scoring 49 goals in 94 career academy appearances. Prior to joining Republic FC’s Academy, Butler played with San Juan Soccer Club. An Elk Grove native, Penagos is in his fourth season with the SRFC Academy. The 16-year-old made 32 appearances for the U-16/17 team last year, scoring seven goals in the span. That followed a break-out 2016-17 season with the U-14 team where he scored 28 goals from 27 appearances, all starts. Penagos was called up to the U-17 U.S. Men’s National Team last year to compete in the 2018 Four Nations Tournament. Sargis is also in his fourth season with the Republic FC youth academy. The 16-year-old center back and Turlock, Calif., native has made 85 appearances, 68 as starts, since joining the Academy during its inaugural season in 2015. Berumen joined Republic FC’s Academy in 2016, making 66 career appearances across his three seasons in the USSDA. The 17-year-old has previously been called up to the U-16 U.S. Boys’ National Team. Republic FC kick off their 2019 season at home on Saturday, March 9, against Real Monarchs SLC. Kickoff at Papa Murphy’s Park in Cal Expo is at 7:30 p.m. and tickets to the match are available via Ticketmaster.com.